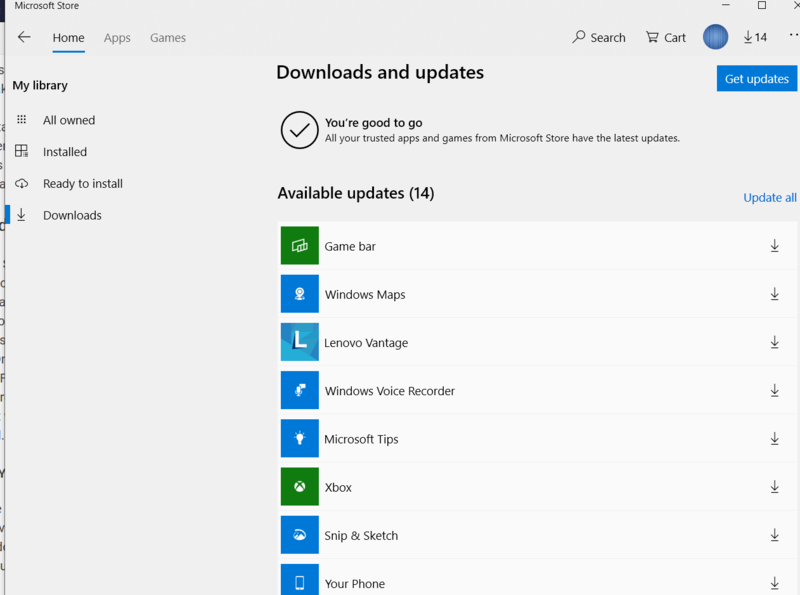 For some reason, some store applications often redownload or reupdate to the same version. Any idea how I can tell why this is happening? I attached a screenshot. Thank you.